As you are aware, we are about to receive some snow and ice that may make getting to Church tomorrow a challenge. 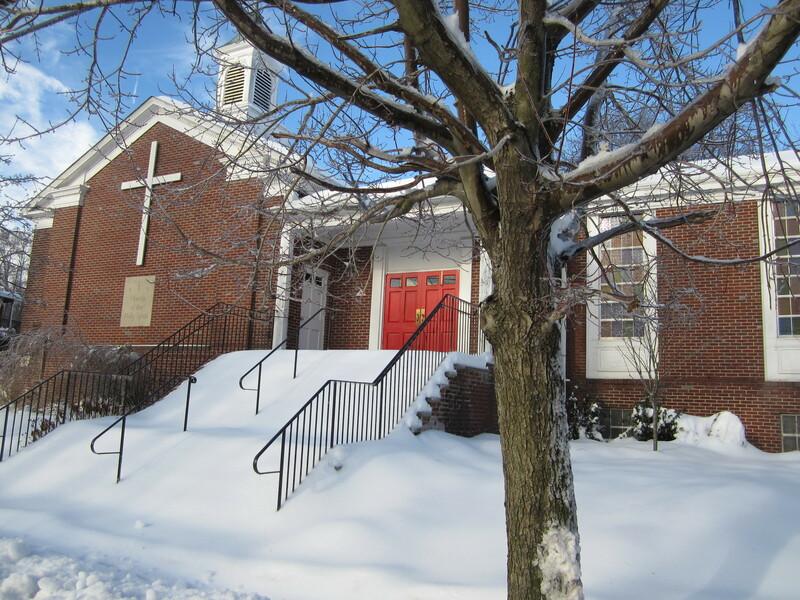 At this point, we are planning to still host the 10am Worship Service; however, if conditions worsen please consider staying home and perhaps read something from the Prayer Book. the 10am service, you will receive another email (and we will list it on our website) by 7am tomorrow morning. If you have not received an email by 7am tomorrow morning, the 10am Service will be happening. If you do venture out for church tomorrow, again please be careful. At this point I have decided to cancel the 8am Worship since we are sure to be shoveling and de-icing. praise him and highly exalt him for ever. Amen.